Our March Monthly Meeting will be held on Wednesday, March 20, 2019 at 7:00PM at Bung's Tavern. become the best car on the road today. We will also be getting updates on our first Track Event of 2019! 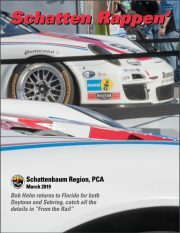 updates on the Social, Concours and Touring Events will also be presented. Don't Forget to Bring your Toy Models to show off at this event! Where: Bung's Tavern - Food and Drinks will be provided by the Club. This entry was posted in Events, Meetings on March 7, 2019 by lfowler. UPDATE: Due to the inclement weather, our Monthly Meeting will be postponed until Wednesday, February 27th. We are so excited to be holding our 2nd Annual Trivia Night hosted by Pete Debusmann. Please bring all your Jeopardy knowledge with you to make this a fun event. You and your table will have a chance to win some door prizes. It's all in good fun and you might learn a few things. 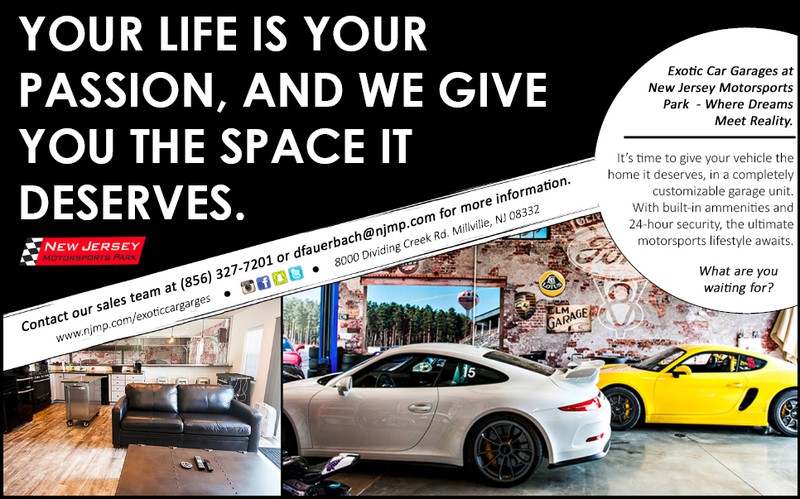 Not all topics will be Porsche related, so be prepared. 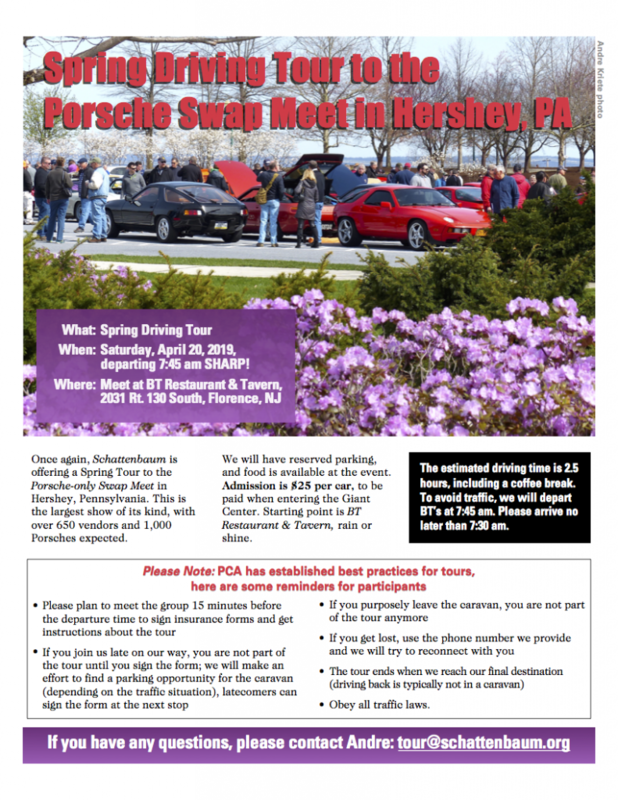 Come and hang out with your Porsche Club members for a entertaining night! This entry was posted in Events, Meetings on January 25, 2019 by lfowler. Our January Monthly Meeting will be held on Wednesday, January 23, 2019. This entry was posted in Events, Meetings on January 5, 2019 by lfowler. This entry was posted in Events, Meetings on January 3, 2019 by lfowler. Mark your calendars for Saturday the 8th of June at 11am for an exciting event - A Tour and Lunch on the Battleship New Jersey! We will be getting a private tour of this magnificent ship followed by lunch on the fantail deck! We will have time to take pictures of the Ship, and all Club Members and our splendid cars as will be permitted to park right next to the ship! Just think about your car/spouse/family and the Battleship NJ as a background - what a great photo opportunity! The club will be subsidizing some of the costs for this great event, so the cost to members will only be $21.00 per person. Click the PayPal link below to pay. 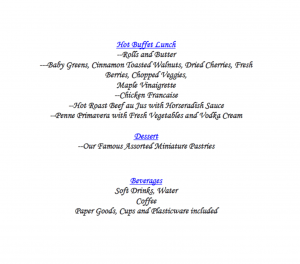 See below for the Lunch Menu, and We look forward to seeing everyone there! This entry was posted in Events, Meetings on January 2, 2019 by lfowler.